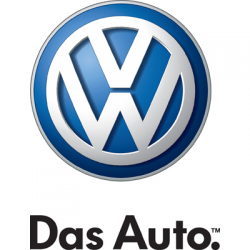 Pignataro Volkswagen is located in Everett, Washington, selling and servicing water cooled Volkswagen vehicles. We succeed in a team atmosphere and seek the success of all teammates as much as our own. This Volkswagen dealership has been owned by the same family in the Puget Sound region since 1989.